Up to 55% off Urban Decay Cosmetics at Nordstrom Rack! Stock up on your favorite Urban Decay cosmetics with these deals at Nordstrom Rack! Right now, Nordstrom Rack is offering up to 55% off Urban Decay cosmetics! No promo code needed. Get this Urban Decay Light Beam 5-Color Eyeshadow Palette for just $9.97 (regularly $24)! 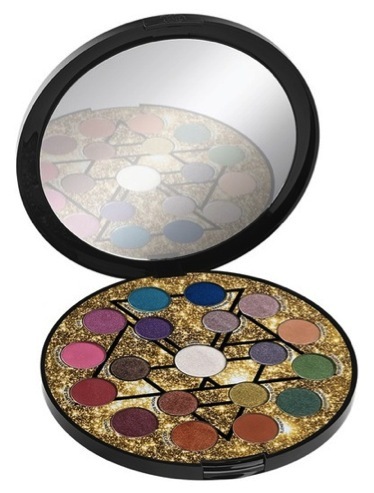 Get this Urban Decay Distortion 15-Color Eyeshadow Palette for just $23.97 (regularly $48)! 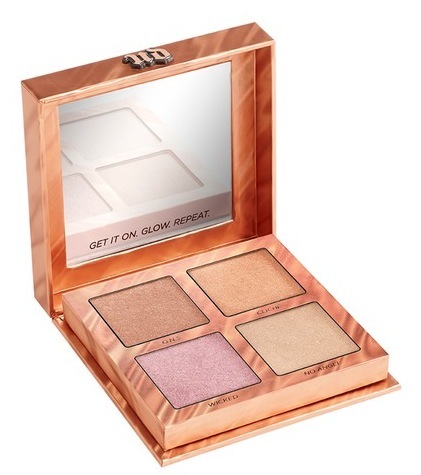 Get this Urban Decay Afterglow Highlighter Palette for just $16.97 (regularly $34)! 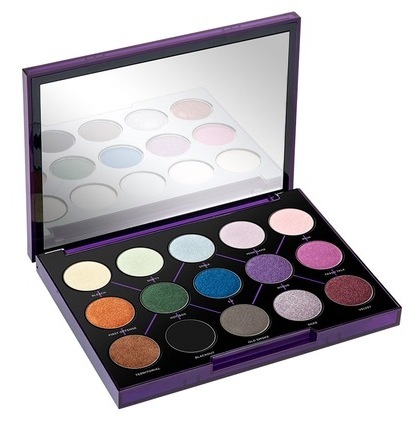 Get this Urban Decay Elements Eyeshadow Palette for just $24.97 (regularly $52)! 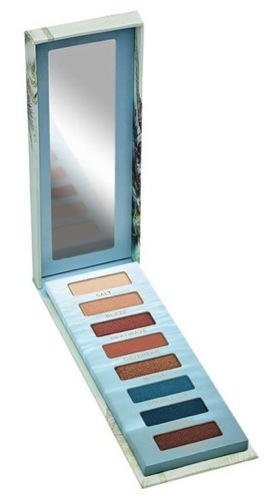 Get this Urban Decay Beached Eyeshadow Palette for just $16.97 (regularly $34)!